Proprietary research initiatives from EACH Enterprise help retirement plan service providers establish and maintain a clear and advantageous position in target markets. Research methodologies can include proprietary surveys, one-on-one interviews, phone surveys, focus groups, and online focus group discussions. Research deliverables, including executive summaries, research reports, slide presentations and videos, make excellent marketing collateral. Their reach can be enhanced by news releases, social media posts, and print and/or online marketing materials. Description: EACH Enterprise empaneled a focus group of recent retirees to learn about their outlook and concerns as they approached, entered, and settled into retirement. What did their employer, plan sponsor and service provider do to counsel them on this important life change? What was their approach to spending and saving, investments and withdrawals, retirement income and Social Security both before and after retirement? Seven focus group participants speak openly and honestly about retirement income, rollovers, annuities, pensions, Social Security and the conversations they had with advisors and plan representatives as they embarked each on their own unique journey into retirement. Associated events: Participant Strategy Roundtable, Client Relationship Management Roundtable, Marketing Roundtable. Everyone’s on their best behavior when a new client relationship is established. Both client plan and service provider want to get off on the right foot. Most of the time things go well. 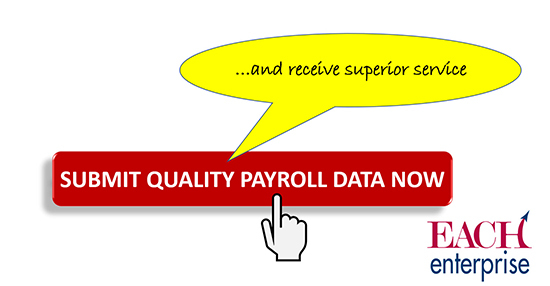 But sometimes there is a challenge with things like payroll feeds during the new business installation stage. Sound familiar? EACH Enterprise is conducting a survey among the top retirement plan service providers to develop a greater understanding of the challenges and, more importantly, to identify and eventually promote best practices among plan sponsors and their advisors. Participating firms will receive a report on the overall study results, as well as a personalized conference with their firm’s results, including business recommendations based on their specific markets and service models. This content for communication with plan sponsors and advisors is extremely relevant to enhance your position in the marketplace for retirement benefits. The content will demonstrate your understanding of the current generation of workforce entrants (ages 16 to 23) and help you win new business and retain business among employers with a growing workforce*. Deliverables: Slide presentation including graphs, charts, infographics, major take-aways, and recommendations for consideration by plan sponsors and their advisors, 4-page professionally designed executive summary report, video version of the executive summary, copy for two articles or blog posts on topics you and other sponsors select, attendance at a web conference presentation / discussion of study findings, news release, and social media posts. 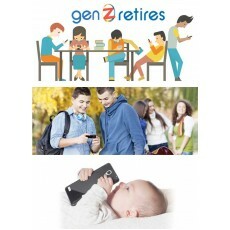 Content identifies segments of the Generation Z cohort that aspire to accumulate wealth, wealth accumulation goals, motivations for accumulating wealth, and planned ultimate use of accumulated wealth (pass to heirs, legacy, or spend within lifetime – i.e. lifestyle or retirement). Content addresses topics such as the preferred method for building wealth (earn and save, invest, speculate), attitudes toward investment markets / investment risk and speculation, life and financial goals besides wealth accumulation, the role of 401(k) plan participation / accumulation in building wealth, attitudes toward debt (student, personal, mortgage, and business creation), life priorities / trade-offs, anticipated working life timeline, attitudes and aspirations regarding gainful employment, and specific occupations in particular (entrepreneurship, social work, government work, financial counseling, retirement planning, investment advice), real estate ownership aspirations, life priorities, anticipated budget trade-offs (e.g. housing, family, transportation, education, lifestyle, retirement saving, wealth accumulation, other saving), personal financial assets and debt, sources of income, impact of gender and life stage (married/partner, presence of children). *Sectors with a high concentration of younger workers include amusement, gambling, and recreation, app development, athletics and sports, communications technology, electronics, gas stations, health and personal care, high tech, Internet publishing and web search, motion pictures and video, music, retail, pharmacies, restaurants and food service, retail, specialty foods, start-ups, veterinary services, web design, and zoos. This report shows functions for which retirement plan internal sales desks are responsible against staffing levels and activity volume by market. Findings allow you to benchmark your team against like-teams (in markets where you operate) and to decide how you might structure your team to enhance sales effectiveness. The goal is to collect information for 20 to 25 firms. Only participating firms receive results. Report is for internal company use only (service provider side), may not be shared with third parties, no company-by-company findings. 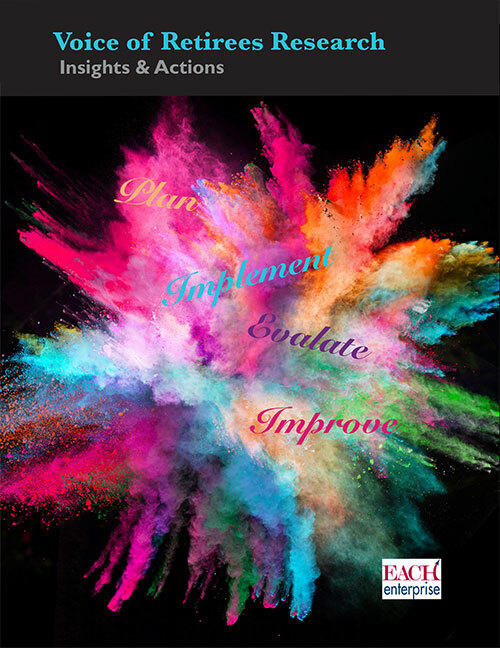 Benefit: Benchmark the conversion / implementation process; benchmark the conversion consultant, data analyst/specialist, ERISA/tech staff, admin, and other positions; benchmark conversion/implementation service and compensation across size bands. Each of these topics / issues will be addressed individually in a 20-25 question survey module. Companies can participate in as many or as few survey modules as they wish. 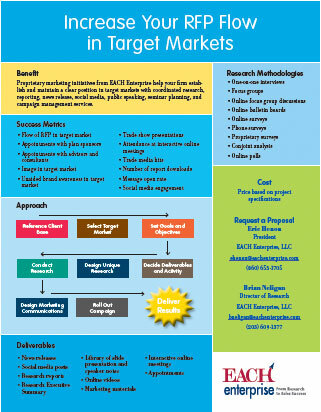 Firms participating in a survey module will be invited to provide input into the survey questionnaire, attend an online presentation of survey results, receive a PowerPoint presentation of major study results and takeaways, and receive a statistical report of overall survey results.Over 40 retirement plan service providers invited to contribute, 18 past contributors. Conducted eight times between 2007 and 2017, the survey benchmarks the Client Relationship Manager position at retirement plan firms across plan size bands. 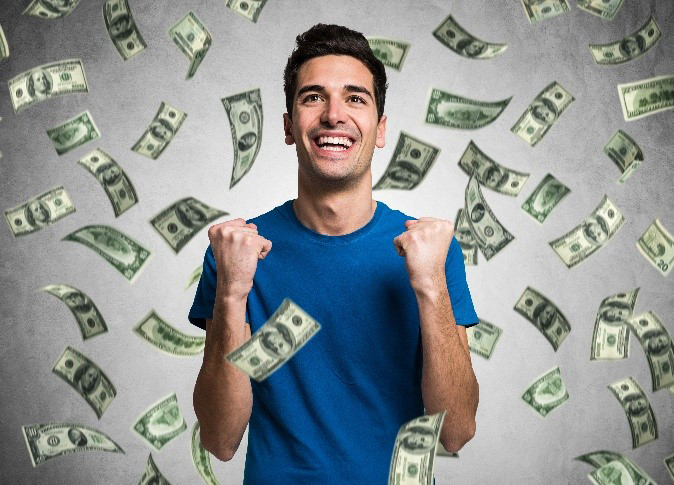 The sixty-question survey addresses compensation, rewards and recognition, responsibilities, caseloads, staffing, recruiting, retention, supervision, segmentation and support (i.e., staff, budget, technology, training and development). Data is gathered at both the aggregate and individual relationship manager level. 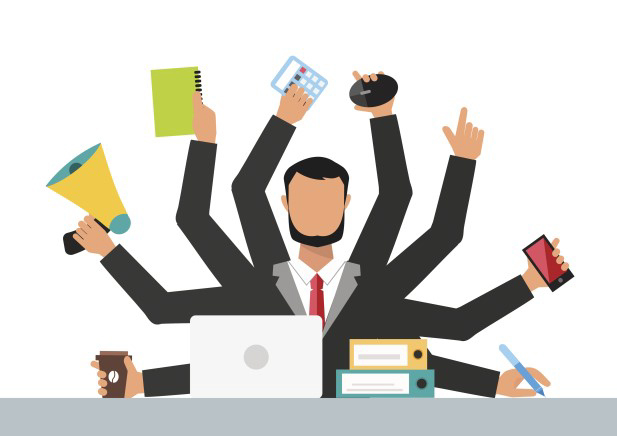 Deliverables include an overall report (executive summary plus tables), segmented results for peer groups of relationship managers with similar responsibilities and client profiles, a coded firm-by-firm report (tables), and a private web conference presentation of study results and recommendations for each participating firm. More than 40 retirement plan service providers invited to contribute annually; 25 past contributors. Benefit: Compare your service model to three unique, within-segment service models to see major points of differentiation and gauge where you have a competitive edge. This initiative will develop three Strategic Account Management Service Models for the Retirement Plans industry based on company practices regarding staff assignment of major tasks and functions across teams (client relationship management, transition/implementation, operations, sales, and strategic account management). This initiative supplements the Horizon 2020 report outlining a futuristic vision of the Strategic Account Management function. Participating companies will be able to compare their particular service model by segment to the three models and articulate their major points of differentiation to clients, advisors, and consultants in the sales process and the relationship management process.